Today, if you ask the experienced psychonauts, which natural medicine interests them most, all of them will most probably have the same answer – Bufo alvarius. This toad from the Sonoran desert produces venom as part of its self-defence mechanism, which contains 5-MeO-DMT - the most powerful psychedelic substance known to man. Even one hit from a pipe gets you anywhere but not in your head and your body, immediately your consciousness becomes part of everything and nothing all at once, you reach the stage most yogis and mystics are trying to achieve their entire life. It sounds tempting, doesn’t it? However, there is always a “but”. The Bufo experience is abnormally intense and it might not be appropriate for everyone. Therefore, it’s important to get as much information as possible regarding it. One of the study sources is Bufo Alvarius – The Underground Secret movie. Do not worry, it isn’t one of those movies that you would have hard time to concentrate on while watching and it does not tell you what to or not to do. It’s the opposite. Bufo Alvarius - The Underground Secret is a breath taking audio-visual adventure enriched by stories of a group of Czech psychonauts that took the road to South America to experience the Colorado river toad venom on their own. In the movie, the authentic narratives and animations interchange with personal research of 5-Meo-DMT by the founder of transpersonal psychology Stanislav Grof and the physician and neo-shaman Octavio Rettig who has arranged the ceremonial contact with the toad tryptamine to a wide range of volunteers from all around the world. “There are no words to describe the experience with Bufo alvarius. That is the reason why we opted for the audio-visual adventure with expressive music and 3D animations inspired by personal encounters with this psychedelic substance. The initial plan to shoot a reportage continuously graduated into an intensive film meditation about the essence of consciousness and existence. 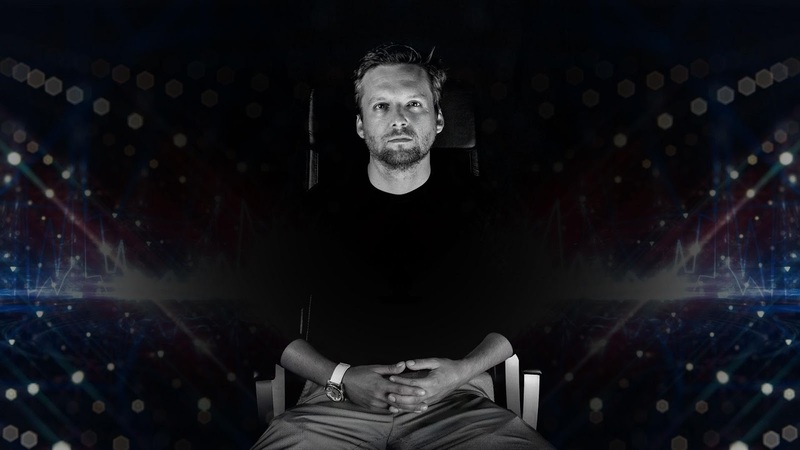 It is still quite far from the transcendence that you can experience “there” but these are the possibilities of our reality – limited.” Filip Záruba, the director, scriptwriter, cameraman and co-producer of the movie, explains. It is said that the toad from the Sonoran desert changes lives and the Czech creator of the movie Filip Záruba is a wonderful example. 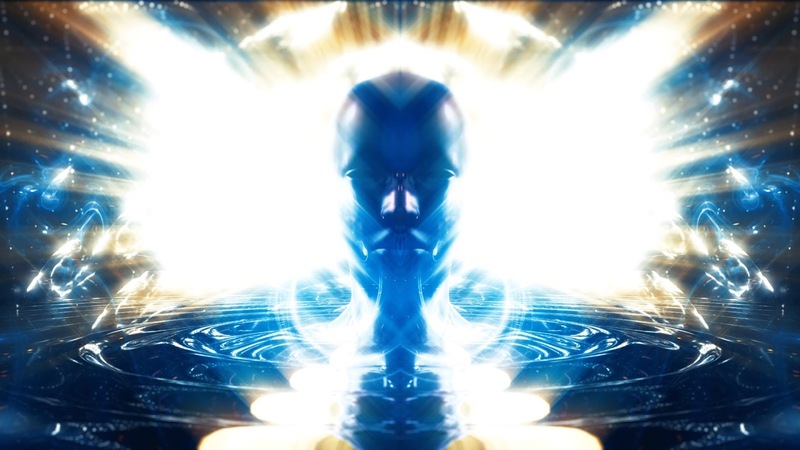 Even though he was not a newcomer at the work with psychedelics and spiritual techniques, at the time of his first Bufo experience, he was completely shocked by what he has discovered “there”. Afterwards, he was surprised to find out that almost nobody knew about this phenomena and that no one has made a feature film about it. It was a challenge and an opportunity for a young filmmaker to build from the experience he had gained while creating 3D animations and special movie effects that he essentially made for television projects and commercials. 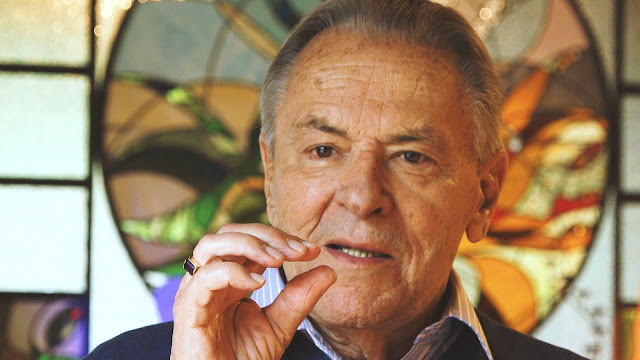 Are you one of those whose life was changed after reading Stanislav Grof’s books? Maybe you were even lucky to get acquainted with him in person. Thanks to the Bufo Alvarius – The Underground Secret you can meet him on a film screen or on a monitor of your computer and learn about his experience with the 5-Meo-DMT. Now, we can only reveal that this psychedelic substance blew his mind. As repetition is the mother of learning, we will recapitulate how has this revolutionary psychiatrist, with over sixty years of experience in research on healing, transforming and heuristic potential of non-ordinary states of consciousness, enriched the world. He is one of the fathers and chief theoreticians of transpersonal psychology. Grof is the founder of the International Transpersonal Association (ITA) and for several decades served as its president. Along with his former wife Christina, they developed a highly efficient psychotherapeutic and self-exploring method of Holotropic Breathwork and organized big international conferences for transpersonal psychology all over the world. He still holds lectures and conducts expert training programs of Holotropic Breathwork and transpersonal psychology; he is professor of psychology at the California Institute of Integral studies (CIIS) in San Francisco at the department of philosophy, cosmology and consciousness. Dr. Stanislav Grof published over 160 articles in professional journals and many books that were translated into numerous languages. The International transpersonal conference is held regularly under the aegis of Stanislav Grof in various countries. Last time many leading scientists participated in it in Prague in 2017 where the movie was screened for the first time. "Western Science is approaching a paradigm shift of unprecedented proportions, one that will change our concepts of reality and of human nature, bridge the gap between ancient wisdom and modern science, and reconcile the differences between Eastern spirituality and Western pragmatism." Who is Dr. Octavio Rettig Hinojosa ? Dr. Octavio Rettig Hinojosa, another hero of the Bufo Alvarius movie, is an author of The Toad of Dawn, 5-MeO-DMT and the Rise of Cosmic Consciousness, and also a pioneer in the treatment of toad medicine use who has successfully assisted thousands of people in recovering from abusive conditions associated with synthetic drug use, addiction to stimulants as well as other psychological afflictions such as PTSD and depression. 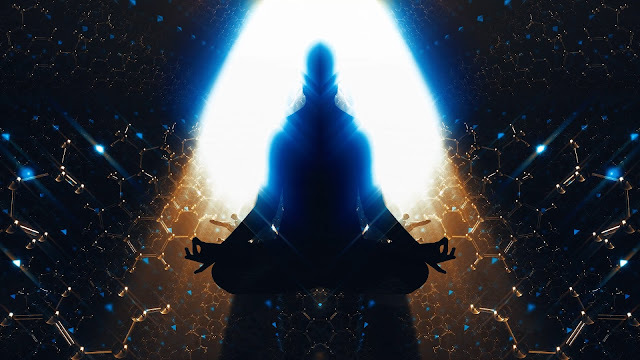 Dr. Rettig, originally physician, has conducted more than 8000 sessions with the natural substances containing powerful psychedelic compound 5-MeO-DMT (Bufo alvarius toad, yopo), to assist people in recovering from variety of mental health problems. He received his medical degree at the University of Guadalajara, Mexico. After discovering the secretion of Bufo Alvarius healing properties, he reintroduced this tool to the Seri tribe of Sonora desert, where the toad lives. By years he developed a unique medicinal neoshamanic fusion to work with this substance. The 5-MeO-DMT substance, produced by Bufo alvarius, a toad living in the Sonora desert in Mexico, presents fast path towards the experience of unity and absolute identification with Universal consciousness. This psychoactive substance is usually not included in the official lists of addiction producing substances, i.e. ingestion of this substance is completely legal in many countries worldwide. 5-MeO-DMT as well as DMT or other psychedelics do not cause addiction. The Bufo Alvarius toads are only captured in order to obtain the substance, which is extracted from their glands. The toads are then set free back into nature. By inhaling the vapour of Bufo Alvarius the effect on neural receptors is immediate. The primary healing molecule recognized in this process is 5-MeO-DMT. The experience goes on for approximately 15 minutes (in earthly time). No specific diet is necessary. The after-glow takes another 30 minutes during which the experience is processed. After an hour, a person can usually behave completely normally. Participants usually evaluate their voyage as the most powerful spiritual experience ever. Thanks to their speed and availability, they are also very well designed for the needs of today. Although the trip is short it gets very intense. The experience takes place beyond the sensory perception and it could be said that it aims directly at the state called 'Dharmakaya', primordial clear light, by the Tibetan Book of the Dead. Within seconds, personal identity and individual self [*] are disassembled and the consciousness identifies with the Universal consciousness beyond time and space. This state is highly healing, balancing and integrating on the physical level. It is recommended to stand and touch the Earth with one’s feet. At the mental level, “new identity“ is put together again and in a better way upon return to conventional reality, many ideas, insights and topics start to surface after long waiting to be processed. Next few months are usually described as a period during which life changes surprisingly and a person is exposed to many dynamic processes, unexpected events and synchronicities. [*] Please note the etymological origin of the word in-divi-dual-ity, i.e. actually meaning "in dual division". So are you ready for a movie ride with Bufo Alvarius, Stanislav Grof, Octavio Rettig and a bunch of brave psychonauts? This documentary that impressed several film festival juries all around the world and was given very positive feedbacks from various specialists in psychedelic substances and altered states of consciousness is now available online. Large screen and a good sound are strongly recommended. Enjoy! Drugs and Entheogens : What's the Difference ? !